Traffic Monsoon A Scam ? 1 Who Is Rich Dad and Who is Poor Dad? 1.0.0.1 This book teaches you what the Rich people teach their kids , that the poor people don’t! 2 What Did I Learn From Reading This Book ? Who Is Rich Dad and Who is Poor Dad? 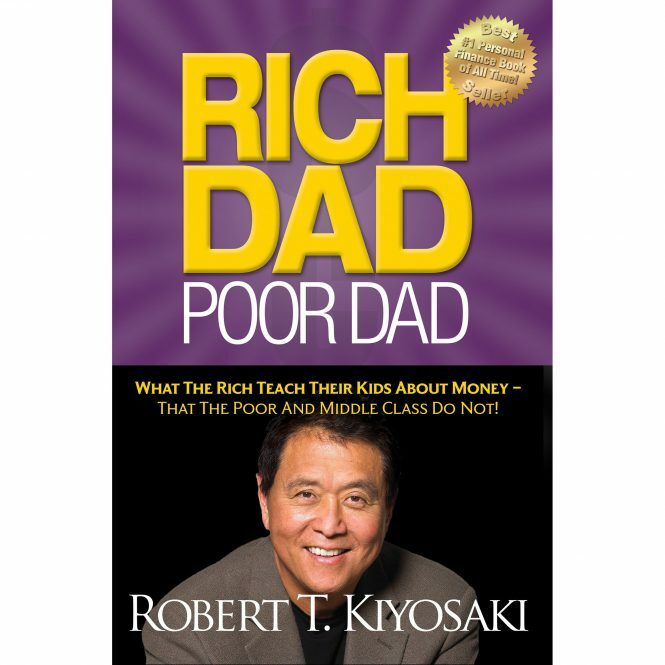 The Rich Dad Poor Dad Book Review – Rich dad Poor dad is a book written by the Author Robert Kiyosaki. The book Rich Dad Poor Dad is about Robert himself growing up with two different dads, One his own dad who worked for the government paid his taxes and saved in his pension. The second dad was his friend’s dad who owned several businesses and was very financially successful. This book teaches you what the Rich people teach their kids , that the poor people don’t! What Did I Learn From Reading This Book ? Why did I write this Rich Dad Poor Dad Book review? because I learnt a hell of a lot from reading this one book alone. The lesson I learned in this book completely changed my perspective on life itself. After reading this book I completed changed my goals and knew what I wanted financially out of life. So here’s what I learnt that still sticks with me today and anybody who ever asks me what Rich Dad Poor Dad is about, I give them this speech. What is an Asset and what is a liability? The first lesson in the book is to learn, what is an asset and what is a liability. 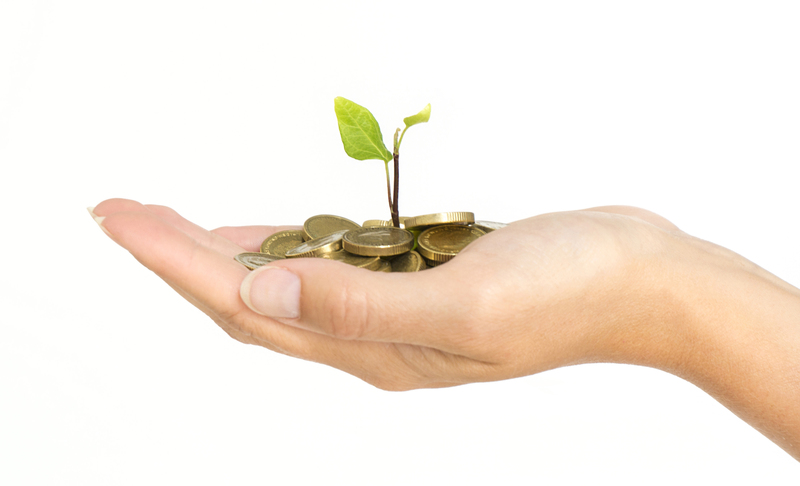 An asset in Rich dads term is something that puts money in your pocket every month. A liability is something that takes money out of your pocket every month. Property on rent, which makes a profit every month. Stock or shares, which pay you dividends Monthly. Car on rent, paying you a monthly income. Your Own Business, which makes a profit every month. Your Car, Road tax, Petrol, Insurance, cost you money every month! Your House, Electric, Gas, Water, Rent, Mortgage payments every month! Your iPhone, Monthly Contract cost , Top ups every month! So we get the idea of what an asset is and what a liability is, lesson one is complete! Secondly, he goes on to say it’s not about how much you earn but how much you keep. Have you ever heard of this saying? It’s not about how much you earn but how much you keep? me neither when I first read it. However, it is probably one of the best pieces of advice I have ever been given financially. Let me go on to explain, Robert explains in his book a quote I will never forget, he Says “A fool and his money is one big party” meaning somebody who gets paid and blows all their money on parties and liabilities is a fool. So back to “It’s not about how much you earn but how much you keep” what Robert goes on to say is, If your earn $2000 a month and you save $500, you have saved $500 a month which is good going. However, if you earn $10,000 a month and you spend $10,000 a month, you have saved nothing. Therefore, which person is better off the person saving $500 or the person spending the $10,000 a month. The person saving $500, right? Therefore, it’s not about how much you earn, but how much you keep. Moving on to the next lesson, What is wealth? Ask yourself what is your definition of wealth. 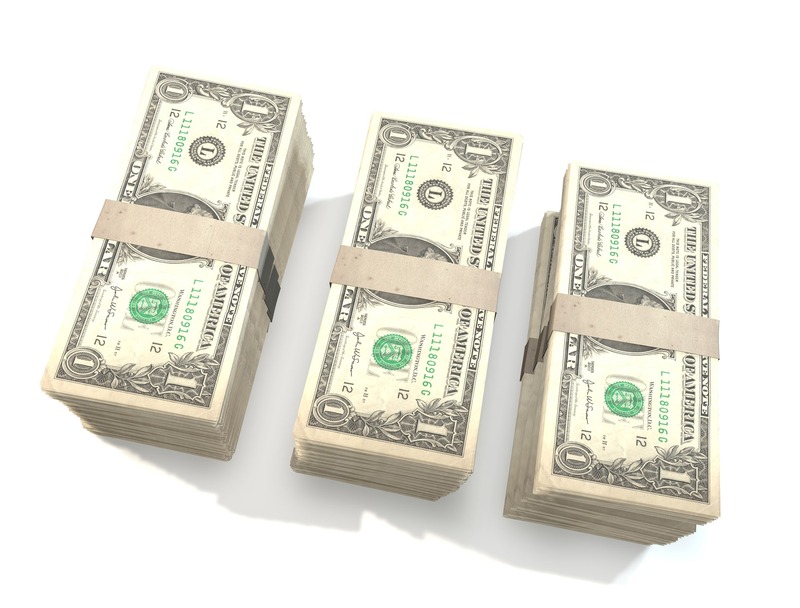 How much money would you need to have in your bank account today to feel wealthy? £10,000. ,£100,000.? Roberts definition of wealth is how long you can live for without having to go to work. Therefore, let’s say you had £100,000(One Hundred Thousand Pound) in the bank today and its costs you £2000 a month to live .By Roberts definition, you are wealthy for a total of, let’s do the math. £100,000 in the bank divided/ by £2000 a month to live = 50 months which is 4 years and 2 months, therefore you are only wealthy for 4 years and two months, £100,000.00 doesn’t last as long as you thought it did, does it? Sounds good doesn’t it, never have to work for anybody ever again! Just typing it puts a smile on my face. Now to put everything into perspective all off the previous lessons I have explained are going to be put into this formula to become financially free and never have to work for anybody ever again. So we know what an asset is and we know what a liability is and we know that its costs us in this scenario $2000 a month to live. So lets says we have been saving for a little while as we have stuck to the rule of it’s not about how much you earn but how much you keep. 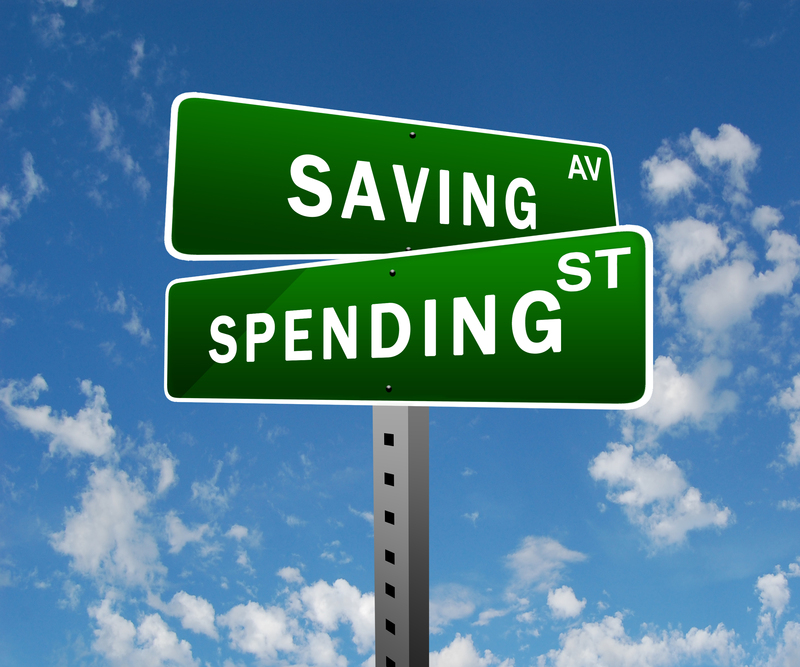 Therefore, you have saved a big deposit and you have bought a flat to rent. This flat is making you $500,00 profit every month. You then save up again using your profit and savings to buy another flat and you now have another flat giving you a $500,00 profit every month. Therefore, you now have $1000,00 profit every month from rental income coming in. You then reinvest the profits and your savings again and buy another two flats which give you another $1000,00, therefore, you now have four flats giving you a profit of $2000,00. 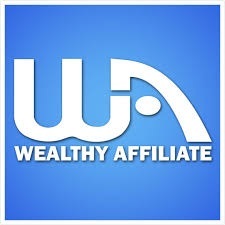 Therefore, you have purchased 4 assets each giving you $500 profit every month , giving you a total of $2000,00 a month. So we know your liabilities are $2000,00 a month and you have now built up your assets to $2000,00 a month of passive income. So if your assets are making you $2000,00 a month and its costs you $2000,00 a month to live. How long are you wealthy for? That’s right you are now financially free, therefore, you never have to go to work again because you are now wealthy forever!!! So in order to become financially free, you need to start building up your assets as soon as possible. Which is why I have created How To Earn Extra Money At Home to help people like yourself and me who’s goal is to become financially free. If you want to start building an asset today with little or no money have a look at my Number One Recommendation. Start Building your assets today, so you can be financially free tomorrow. Also, I would highly recommend buying a copy of Rich Dad Poor Dad, as it really does explain the concept of money and financial lessons like no other book out there. These are only a few of the things I have learnt from this book , but there is so much more to learn. I have given the book five stars because it really did change my life financially after reading it and I am sure it will change yours! Thank you for reading my Rich Dad Poor Dad Book Review!